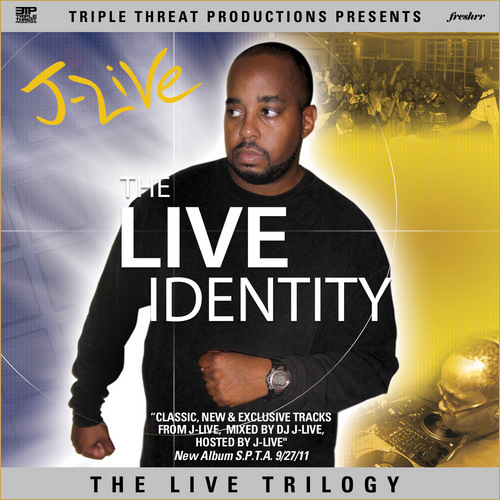 This is the first of a trilogy of mixtapes that J-Live is putting together combined with new, old, rare and classic. This all leading up to his next album dropping in September. Luckily this is on Bandcamp so I can download the tracks that I don’t have =). 2 Can I Get It?